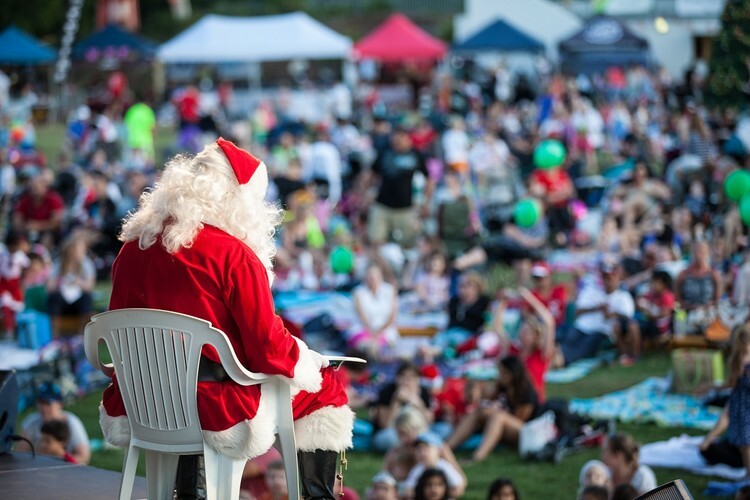 Pine Rivers Park Christmas Carols brings families all the joyful entertainment with an extra sprinkling of Christmas magic. 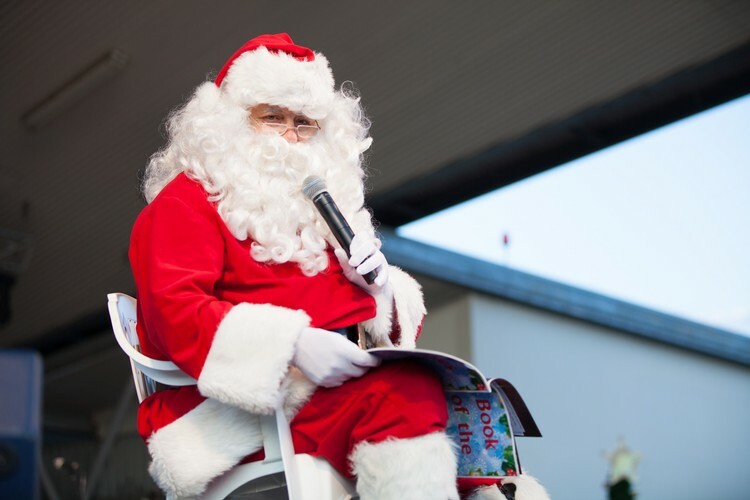 Sit back, relax, and join in the carolling fun with local community groups and schools performing from 3pm. So, bring your best vocals and a blanket to spread out, relax and enjoy a magical evening. 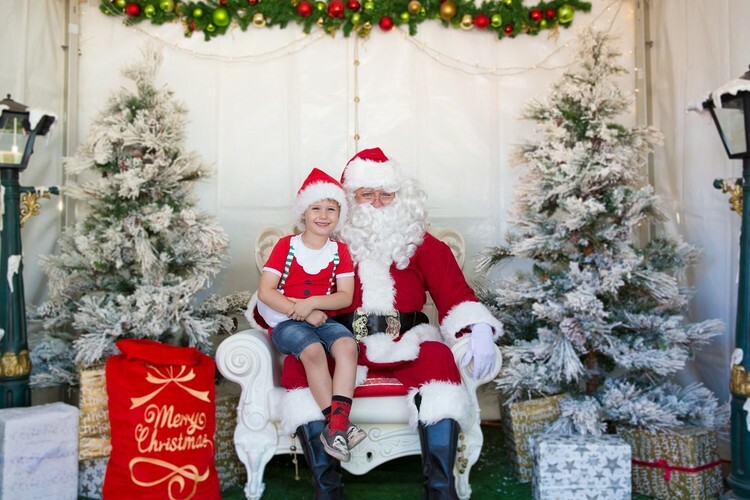 Don’t miss meeting Santa at Santa’s Village or visiting the Giant Snow Globe and Christmas Tree. 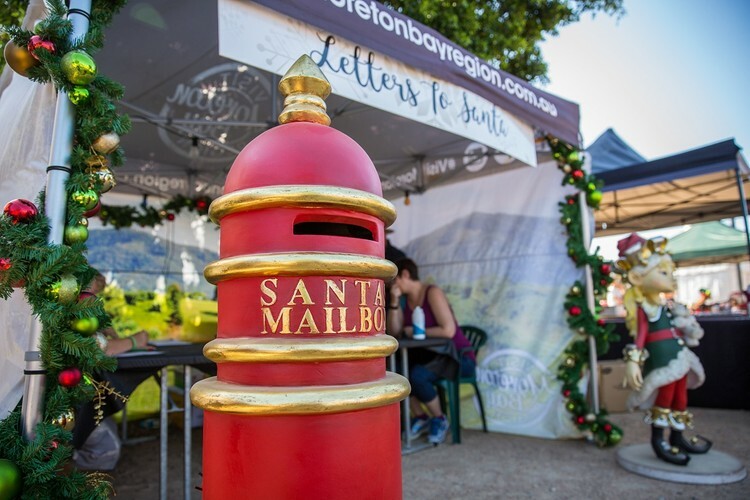 Mum and Dad can wander through the twilight markets and the kids will love the free Christmas activities and workshops. There will also be plenty of rides for the kids—prices to be confirmed. 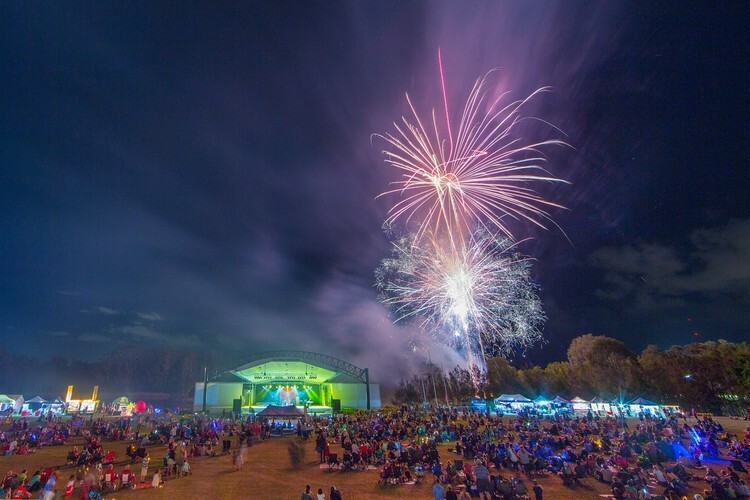 The evening will finish with the stunning Fireworks Finale display you won’t want to miss from 7:45pm. 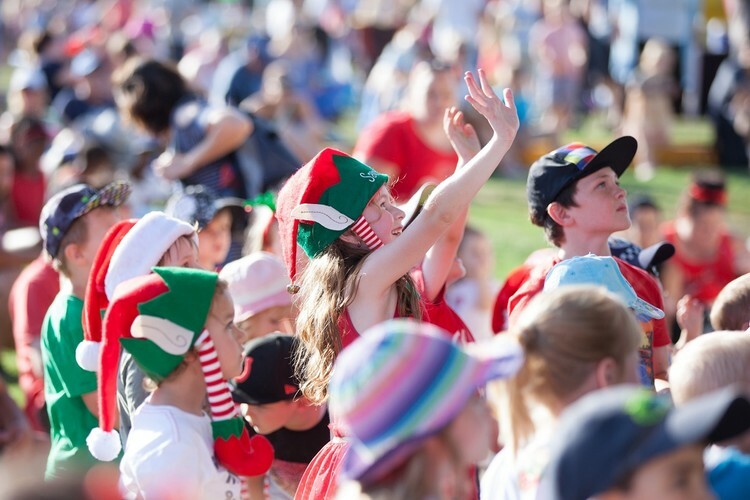 There’s so much on, don’t miss the Pine Rivers Christmas Carols! 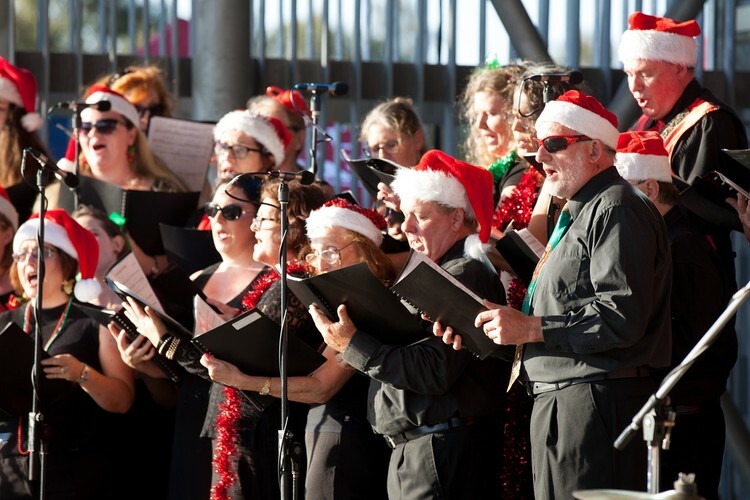 View the full program information at Christmas Moreton Bay Region website.